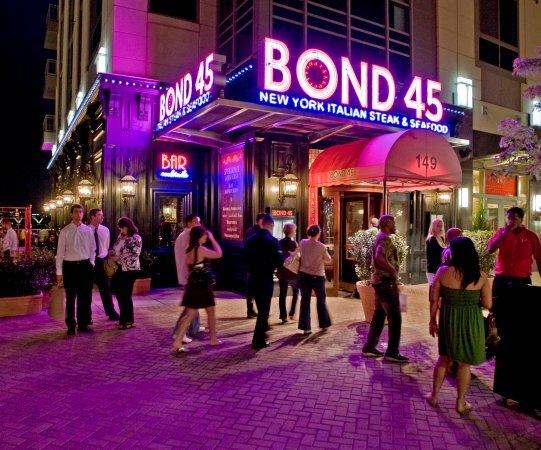 Enjoy old-world charm and modern-day cuisine at the legendary Bond 45. This is a special offer to enjoy a private dining experience with fellow MARC attendees while taking in gorgeous river views and delizioso Italian fare. Tables are filling fast, so call 301.839.1445 today to make your reservation. 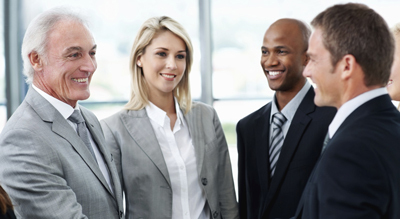 FYI: This is the same venue as the VIP reception, which is by invitation only. This is a separate dining experience offered only to MARC attendees.